President Trump is expected to announce that Wall Street financier Anthony Scaramucci will be White House communications director, according to two sources familiar with the planning. Trump's plans to appoint Scaramucci came as a surprise to Chief of Staff Reince Priebus, who found out after the plans had already been made. "Mooch," as he's known to friends, is a major Republican donor who supported Trump during the general election campaign — after fundraising during the primaries for Scott Walker and Jeb Bush. 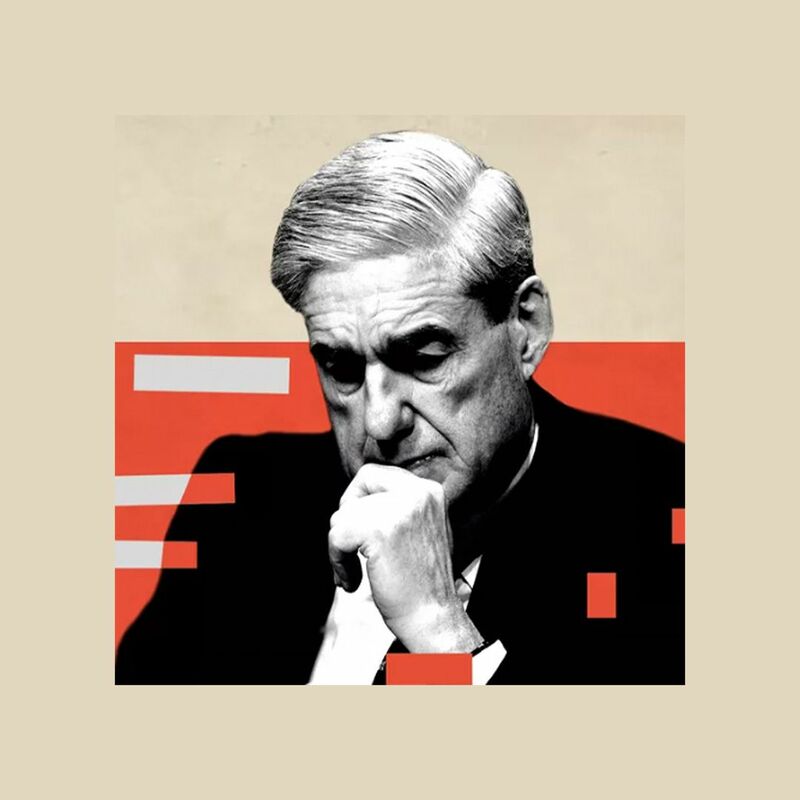 He frequently appears on Fox News and is a longtime friend of Sean Hannity. 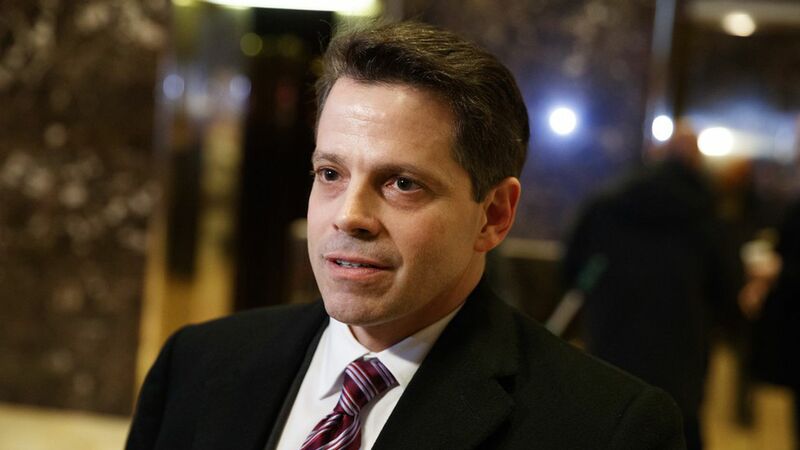 Scaramucci recently sold his stake in his hedge fund, SkyBridge Capital, but was left stranded after an initially planned job in the White House didn't materialize. Scaramucci is currently working at the Export-Import Bank but he's expected to leave that administration post to take the communications director job. Spicer has been handling the communications director's duties since Dubke left. The President has frequently disparaged Spicer's performance to friends and associates, but he does that with many of his staff. He also says Spicer is a "nice guy," who gets unfairly beaten up by the press. Spicer is expected to stay on, though it's unclear how his responsibilities will fit alongside Scaramucci's.